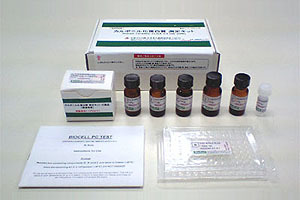 1) Protein carbonyl measurement by a sensitive ELISA method. Free Radic Biol Med. 23(3), p361-366 (1997). Buss H, Chan TP, Sluis KB, Domigan NM, Winterbourn CC. 2) Protein Carbonyl Measurements by Enzyme-linked Immunosorbent Assay. Methods in Enzymology, Vol 300, pp106-111. (1999) Winterbourn, Christine C. and Buss, I. Hendrikje.